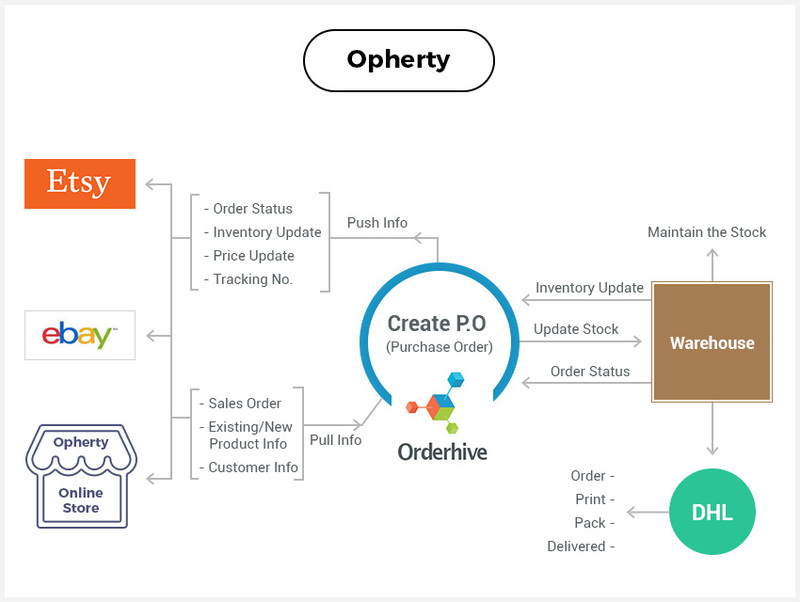 With Orderhive, the team at OPHERTY & CIOCCI is now managing inventory & orders better than ever. 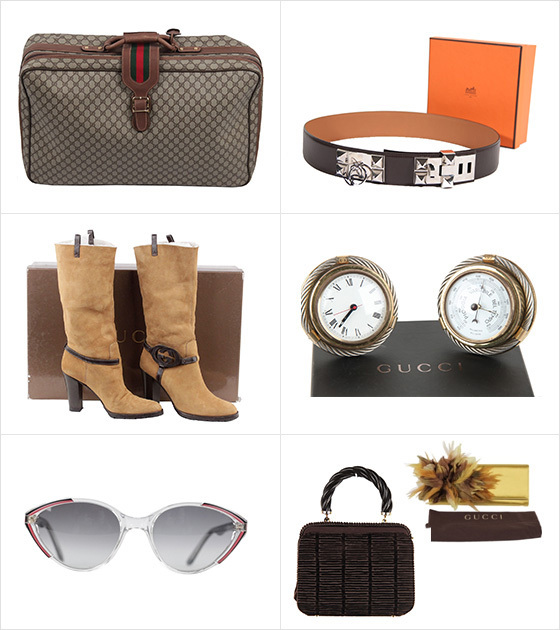 Can’t wait to shop luxurious vintage products? Click here to visit OPHERTY & CIOCCI website.